Rats with Wings… they’re part of nature, right? This entry was posted in Climate Justice Month and tagged birds, Commit to Respond, nature. 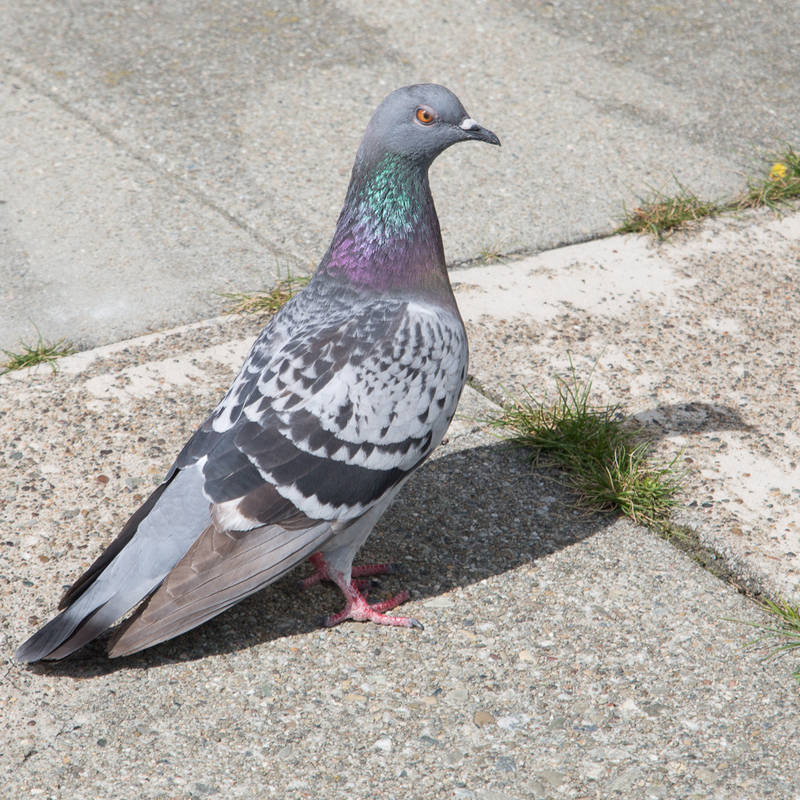 Noe Valley, pigeon. Bookmark the permalink.